“JILL” to be Released in November! Jill is set to be released on both Paperback and Kindle on November 23, 2012! Put Schultz’s third novel on your Wish List, because the 23rd is Black Friday and Jill might be the perfect gift to ask for or give during the Holiday Season! 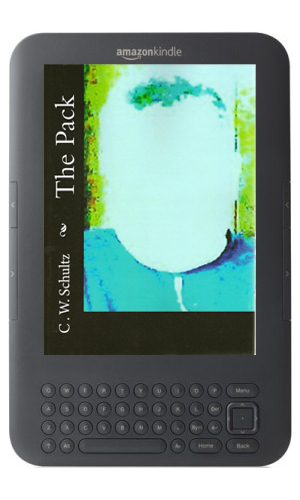 In promotion for Schultz’s upcoming third novel Jill, a Kindle Edition of The Pack will be released on October 26, 2012. 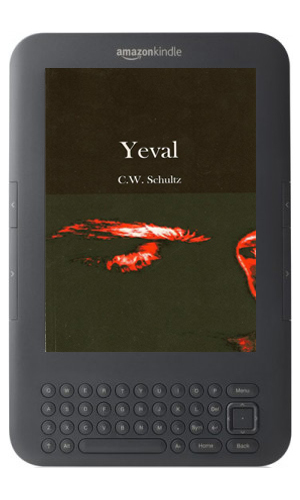 In promotion for Watch‘s premiere, a Kindle Edition of Yeval is available. Buy it now!